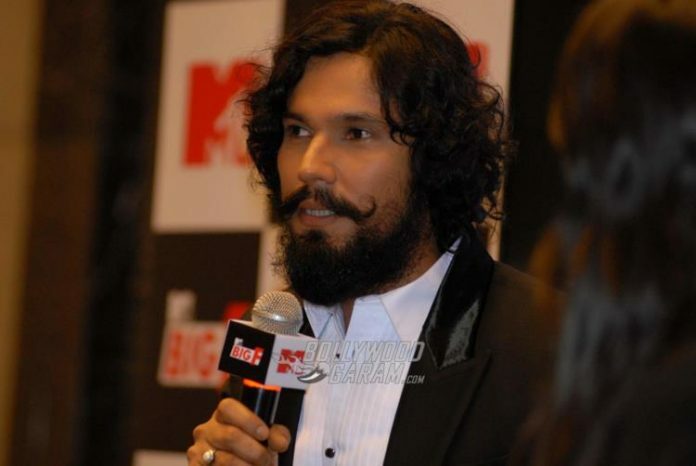 Bollywood actor Randeep Hooda is gearing up to make his TV debut as a host on MTV’s Big F Season 2. The Sarabjit actor hosted a press conference to launch the second season of the show in Mumbai on March 8, 2017. The new season will go deeper into women’s minds to know their hidden desires. MTV Big F season 2 will go on air from March 12, 2017 and will be hosted by the handsome actor, who is known for playing gritty characters on screen. As part of the show, he will be seen interacting with young women and men who are curious about their sexuality. The show aims to empower women through various tales that have been so far kept under wraps. 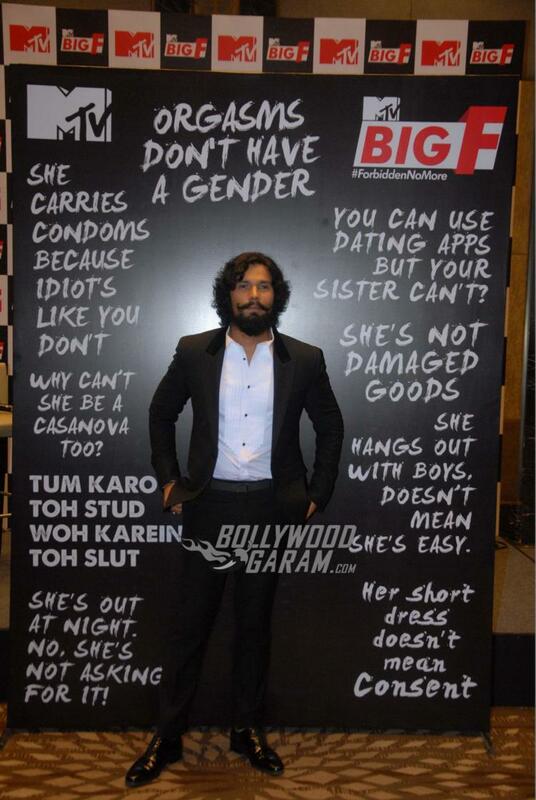 MTV Big F is the first show on Indian Television that will voice the desires and fantasies of women. 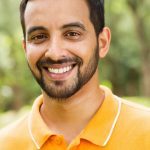 The actor, who has never shied away from speaking his truth and openly taking on taboo topics on and off screen, is the perfect face for the bold show that will be a hit with the millennial audience, opening the Indian public to speak about social topics that are usually swept under the rug. On the work front, Randeep was last seen in the movie Sultan, in which he played the role of a trainer. 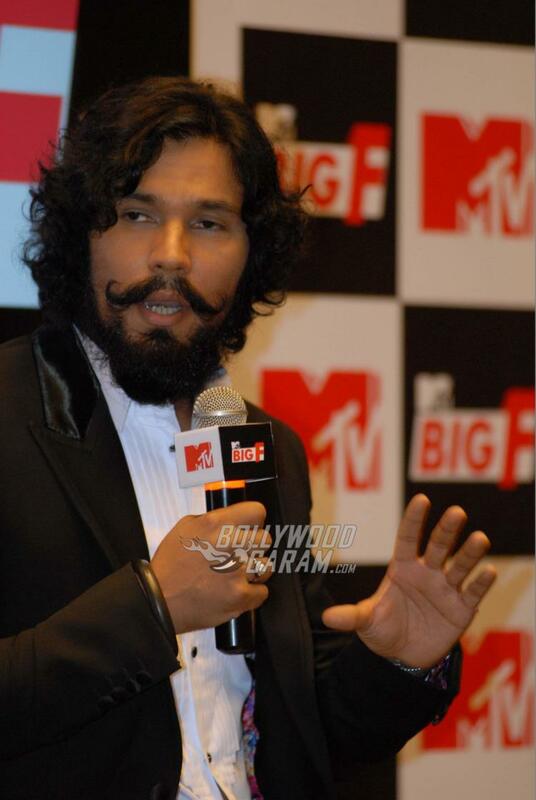 Some of the remarkable movies of Randeep include Sarabjit, Highway, Kick, Rang Rasiya and Ungli. For Sarabjit that also starred Aishwarya Rai Bachchan, Randeep played the title role of Aishwarya’s brother, based on the infamous case of a farmer from Punjab who was illegally captured by Pakistan and suffered years of abuse from Pakistani authorities and fellow inmates, till his death. The actor had also reportedly lost plenty of weight for his role, delving deep into the character he played on-screen. Previous articleSpotted! Aamir Khan, Fatima Sana Sheikh After Dance Rehearsals For Secret Superstar - Photos!